Rebecca Lloyd and myself appear in Everyday Fiction's Flash Fiction Chronicles to talk about Pangea. Here is the link. 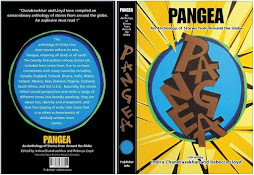 In addition to talking to us, the editors, Flash Fiction Chronicles interviewed us those Pangea writers who also write flash fiction. 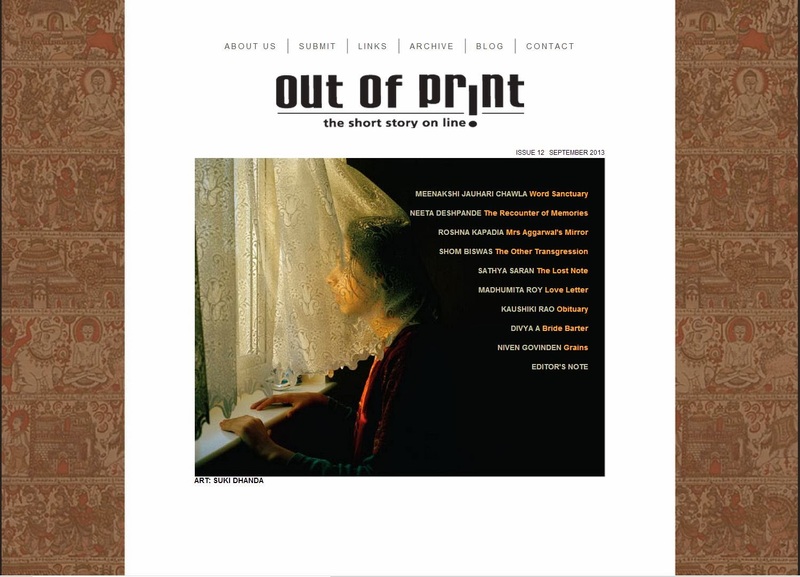 The authors talk about their short stories that appear in Pangea.